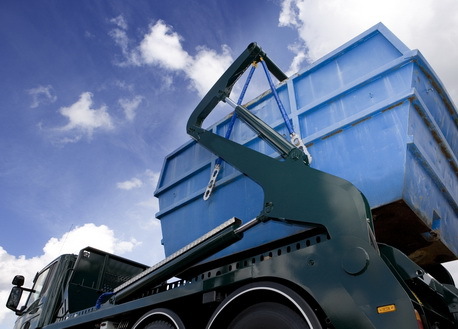 Easy Go Skip Hire is one of the leading licensed and professional waste management service providers in London that offer its services in several areas and SE3 Blackheath is one of them. Our skip hire services can be availed by anyone be it an individual or company as we offer several sizes of skip hire services. Office waste, construction site waste, electrical waste, furniture waste, shop waste, garden waste and household waste are some of the kinds of waste removed by our professional team. We offer exceptional waste clearance services to our esteemed customers and charge competitive prices of the same. So, if you are interested in hiring our services, give us a call at 020 3598 2242 for making advance bookings.